I leant so much in this book I may never have leant! truly reverting for start to finish. Well done. 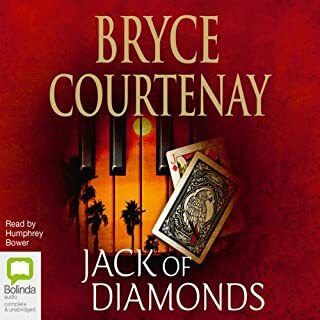 I really enjoyed this book, can't put my finger on why but it's in sone way different to other books by Bryce yet still brilliantly well written. Perhaps the period the book is set or the narrator made the difference. 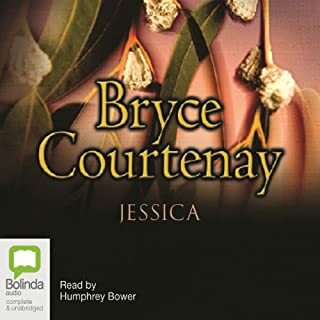 I'm used to Hunphrey Bower narrating Bryce's books but this was equally as good. Nice work all, I'm going to listen again. 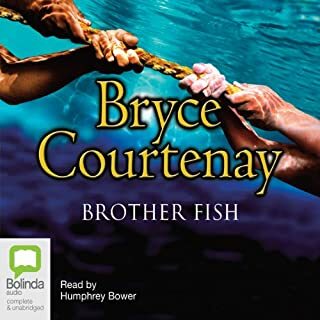 Compared to all of Bryce's other books this one was really hard to finish. 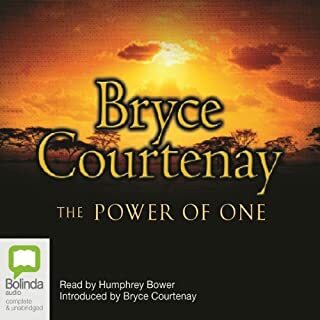 I have listened to every one of BC's books available on Audible and have always been charmed by his sense of character, adventure, and history. He also paints vivid scenery throughout all his stories. Imagine my excitement when I perused here and found he had another novel! This book, I felt, lacked all of the afore mentioned qualities. Here we have a tale of religious zealotry which dwelt far to heavily on philosophy. Also, I was not impressed with his incorporation of historical and mythical? figures such as the pied piper (Gregory McGuire does a better job in Wicked), although I'm not against the idea, he just didn't pull it off. 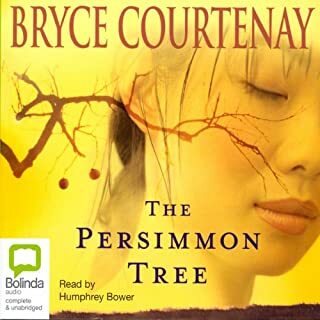 I also didn't like the narrator, she was okay until she spoke in the first person and then she had a really (I'm not kidding) high pitched and reedy tone. Icckk! She also pronounced all of her Vs as Ws since the story took place in Germany, which I found exceedingly irritating. 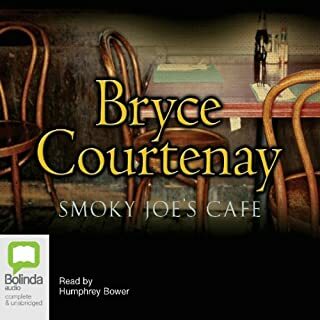 I missed Humphry Bower, perhaps the best audible narrator I've ever heard. 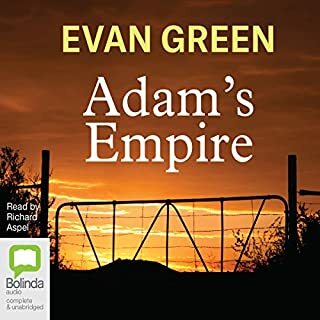 The reason I'm writing this review is that I find BC to be the very best author I have found on Audible , especially for long books, and this just didn't measure up. So for fans, I'd pass... P.S. Where can I get good recommendations to rival BC? 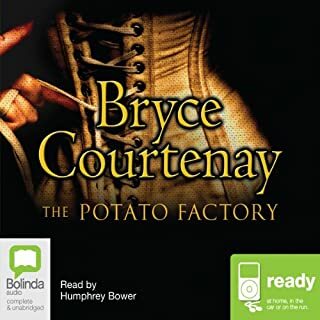 If your looking for something to live up to the Potatoe Factory trilogy forget Sylvia. This book is hard to follow & bombarded with religous zealoty. I hated this book!!! 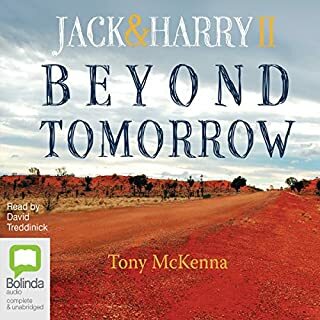 The narrator's voice drove me mad & the story line was boring & hard to follow. I never write reveiws (as you can probably tell) but I would hate for someone to try this thinking they were getting typical, wonderful, full of life & humor Bryce. Not so with this one. Don't waste your credit. Just did not do it for me! I guess its hard to tread in the footsteps of the classics but this book was bler!! 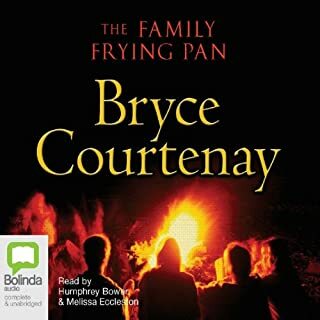 It is potentially an interesting tale based on a strange historical event but somehow the thread of base and frequently tainted sexuality seemed to undermine the story and it ended up sounding a tad sleazy and at times as if the crude bits were added for effect.May be it is just me but I felt a little put off at times. Melodramatic, long winded and dull. I know this is a well-respected author, but I won't read anything he writes again. Several times, the plot seems to be about to kick in, but it never does. And the ending just made me angry at myself for wasting so much time on a book that has no climax. He could have elected to end it on any single page of the book, in the middle of a paragraph, a sentence, or on the 2nd syllable of a 3 syllable word, and the ending would have been just as meaningful. I should have stopped reading after the first chapter. I didn't, to my regret. I cannot recommend this book. The narrator's attempt to imitate German accent and way of speaking English is pretty disgraceful. I admit, I heard myself some of my countrymen speaking this way, but it's just a handful of all of us who migrated to so many English-speaking countries and embraced English as their own language. 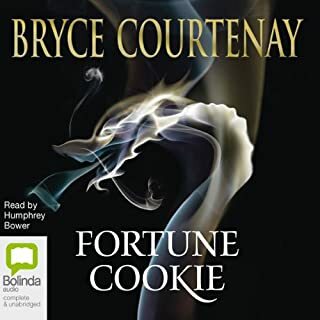 The narrator has a pleasant voice, but she made every possible effort to spoil this story with this mocking / caricaturing way she choose to present it to us. VERY DISAPPOINTING - to say the less. My 7th BC book and what a surprise. It was the same miracles, prayers, songs, story on and on till the unsatifying end. I would have aborted, but I had become a great fan of BC. If I had read this one first, I never would have read the other 6. 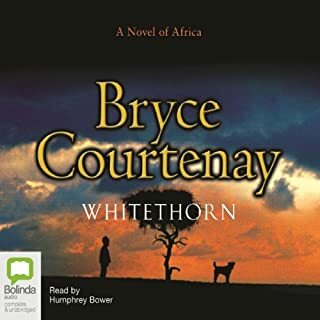 If you've never read BC DO NOT start with this one. 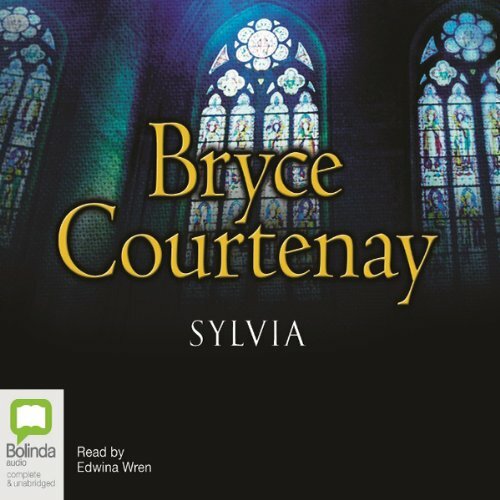 Would you listen to Sylvia again? Why? Not only the history given in the story but also the continually moving pace of the story. Which character – as performed by Edwina Wren – was your favorite? If you could take any character from Sylvia out to dinner, who would it be and why? 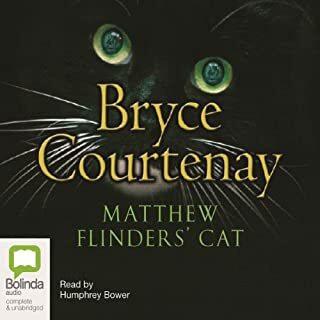 Would you try another book from Bryce Courtenay and/or Edwina Wren? 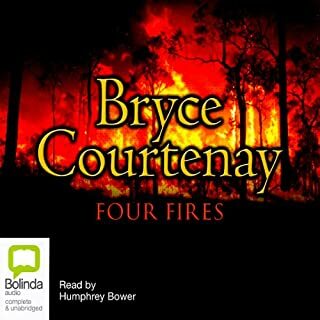 Love all of Courtenay's work!! Would happily listen to Wren if she would NOT use such phony accents. 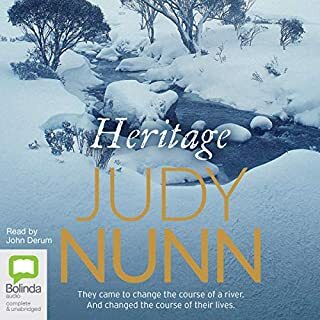 Who would you have cast as narrator instead of Edwina Wren? Wren is a good narrator when she speaks normally, but her accents her very poor and annoying!! 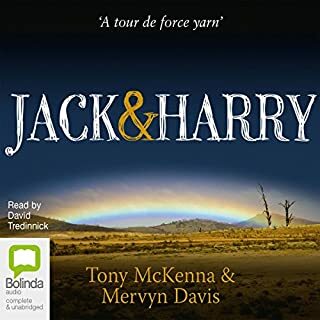 The narrator's voice was pleasant and expressive but the contrived German accent almost ruined the whole thing for me. 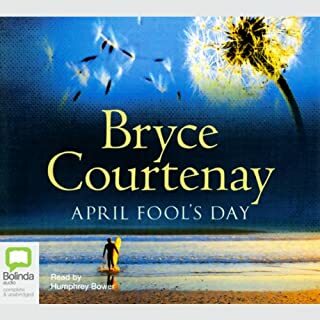 After really enjoying several of Bryce Courtney's book this one was exceedingly poor. I am not certain if the book itself is any good as the reading of it is flat and monotonous. 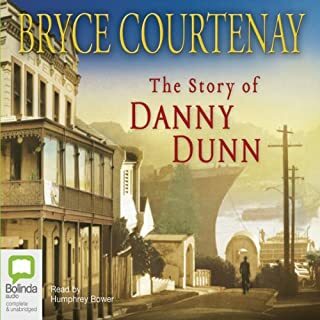 I can't for one moment understand why the narrator speaks perfect "English" but when anyone speaks it is in a comic style German accent reminiscent of the sitcom Allo Allo.